CLAWSON — The revitalized corner of 14 Mile and Crooks roads in Clawson is getting a new neighbor. 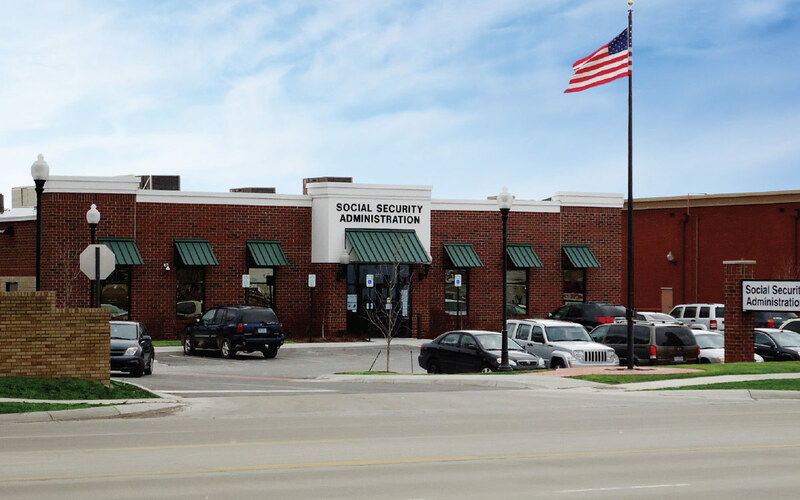 Construction will soon begin on a new building to house the U.S. Social Security Administration, which will replace the current location on 11 Mile Road in Royal Oak. The building will be privately owned by Flint-based West Second Street Associates (WSSA). “We develop buildings and lease them to various federal government agencies,” said John Pavone, business development director for WSSA. WSSA has built 26 buildings for the federal government, about a dozen of which were Social Security offices. James Albus, Clawson’s building and planning director, said the approximately 11,000-square-foot building will sit on a former industrial site at the corner that’s been redeveloped with a shopping plaza and CVS. The exterior will be mostly brick with ornamental fixtures, and the interior design is almost complete. Pavone said the building will be a Leadership in Environmental Engineering and Design (LEED) facility, which means environmentally friendly features, like low-consumption heating and cooling systems, will be incorporated. The government requires all of its new buildings to be LEED certified, Pavone said. Clawson’s gain is Royal Oak’s loss. The branch currently serving the area, located at 1515 E. 11 Mile Road, west of Campbell in Royal Oak, will close once the project is complete. Moreno said the new facility would offer a more private interviewing area for the public, among other upgrades. Construction on the building will begin in a couple of months, and the project should be completed in six or seven months, Pavone said.